She was born on 11 May 1894 in Allegheny, Pennsylvania. She passed away on 1 April 1991. Many people compare her modern dance with the modern art of Cubism invented by Pablo Picasso who lived from 1881 to 1973. Find out cubism facts here. Martha was very famous with her unique modern dance. She was an innovative dancer and choreographer. She would create her own costumes, technique, style, structure and training to define new movement on dancing. She redefined the old point of view a dancer. She viewed a female dancer as a powerful and intense person because she wanted to get rid from the traditional point which says that a dancer should be graceful, beautiful and lithe. 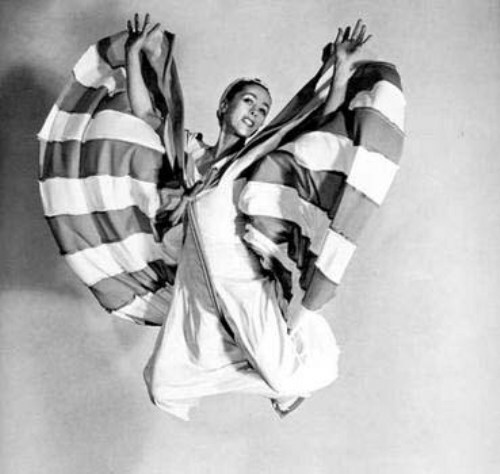 If you want to know one of the most individualistic dance artists in 20th century, you need to see Martha graham. She had a very long career during the American dancing art. During her childhood, she spent her time living in Santa Barbara, California. She was very interested with dance so she enrolled to Denishawn School of Dance for formal dancing training. This dance academy was located in Los Angeles. It was established by the famous dance Ruth St Denis and Ted Shawn. Greenwich Village Follies specialized in Indian and exotic Spanish dances. After Martha left the academy, she decided to go to New York to get training in Greenwich Village Follies in 1923. Her career as a dance teacher began when she was in Eastman School of Music. She taught dance for only two years. The school was located in Rochester New York. In 1926, she debuted herself as a soloist. 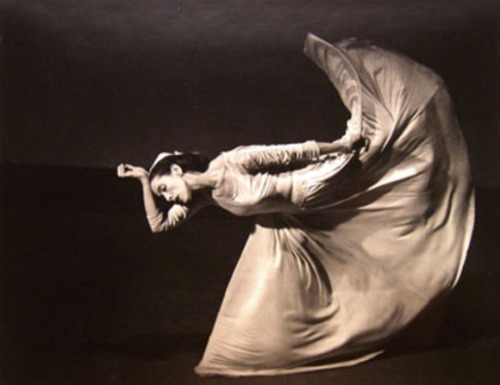 By seeing the ability and skill of Martha Graham on stage, people began to realize that a female dancer could do more. There were two themes which became her focus in 1944. She focused on the Freudian interpretation of myth and Greek mythology. You can also see the feminist twist when you see her dancing. In 1947, in the dance Night Journey, you can find Jocaste who become the female lead in the dance. Other dances that she created included Seraphic Dialogue (1955) and The Triumph of St. Joan (1951). 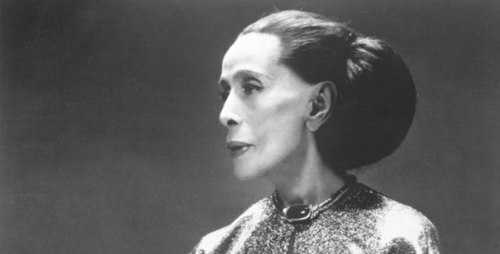 Do you have any opinion on facts about Martha Graham?